You’re standing in a shop and a song comes on the radio that makes your heart do a little dance and you smile. Perhaps it reminds you of a happy wedding, a joyous celebration or a ridiculously fun weekend with friends. “No Life Without Wife” from the movie “Bride and Prejudice”, once performed (with costumes) at a raucous girls’ weekend away. Still makes me laugh. You’re sitting in the car and a song comes on the radio that makes your heart skip a beat and tears appear in your eyes. Perhaps it reminds you of a significant loss, a painful goodbye or difficult time in your life. 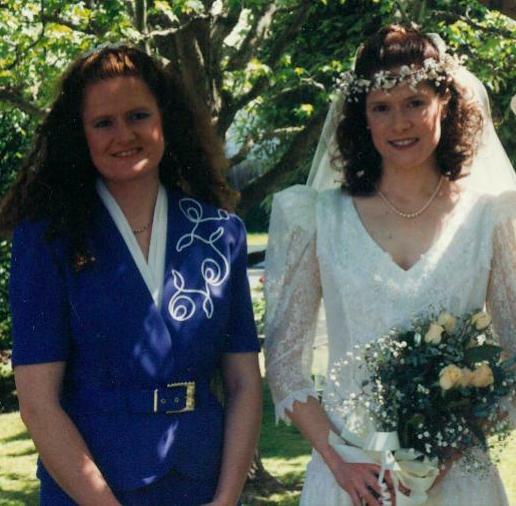 “Turn, Turn, Turn” by The Byrds, played and movingly danced to at the funeral of my sister and niece. Music has memories. The most potent of these are emotional memories. Songs can be the most likely to bring up memories, as we connect not only to the music but also to the lyrics. Words can have power. Sometimes it may even take you a while to realise why a song or piece of music is making you feel the way it is because the emotional memory of it remains strong while the mental memory has faded with time. The emotional memory of music can also linger for much longer than the situation that created the emotion. A song may have triggered a strong reaction because of the space you found yourself in at the time and the connection you made to the lyrics. Years later, you may no longer be in that space in your life but hearing the song can still elicit the same reaction as the first time you heard it. “Here We Are” by Belinda McArdle. 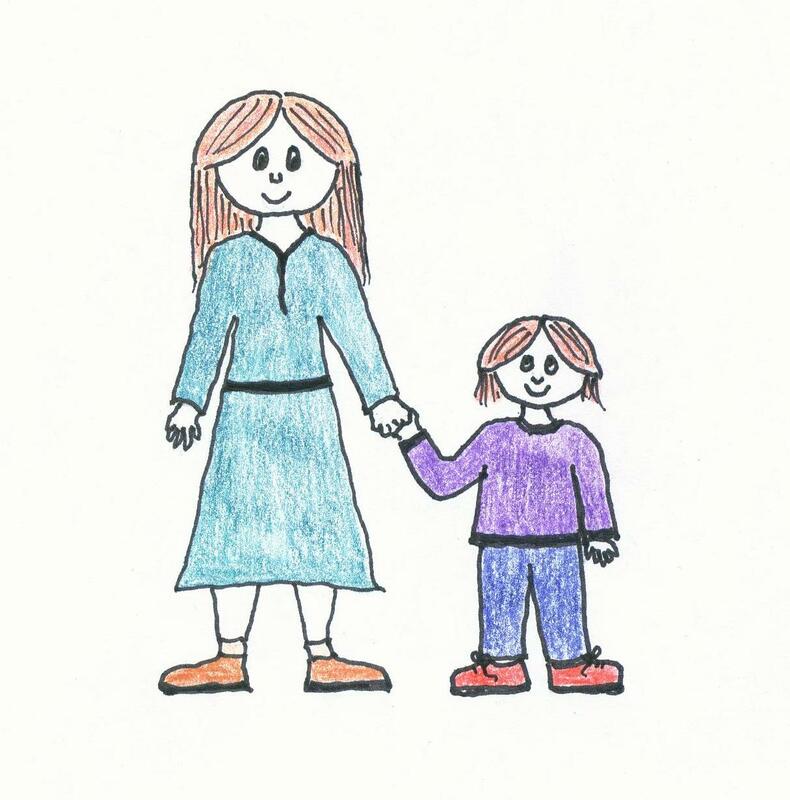 This is written and sung by the amazing woman who runs the community singing group I attend. When she first introduced this song, I was at a stage in my life when I didn’t know what I was doing, what I was supposed to be doing or where I was going with my life and I felt I was wasting the gifts I’d been given. This song made me cry. That was four years ago and until very recently, if it came on my playlist in the car, it would still make me teary. This despite the fact that I have now found my way and I am happy and fulfilled in my life. I am no longer in the place I was but the emotional memory holds tight. I do believe it’s possible to change the emotional memory of music. If the new connection is stronger than the previous, it is possible to change one type of memory for another. I recently attended a vocal workshop facilitated by Belinda and it was an amazing experience of finding newfound confidence and trust in my own voice. After the workshop, we sang the chorus of Here We Are together and it was a powerfully emotional experience for me. And thus, the emotional memory of this song rewrites itself to a new one. This song now reminds me of what my voice can do if only I trust in it. What song or piece of music holds strong emotional memories for you? 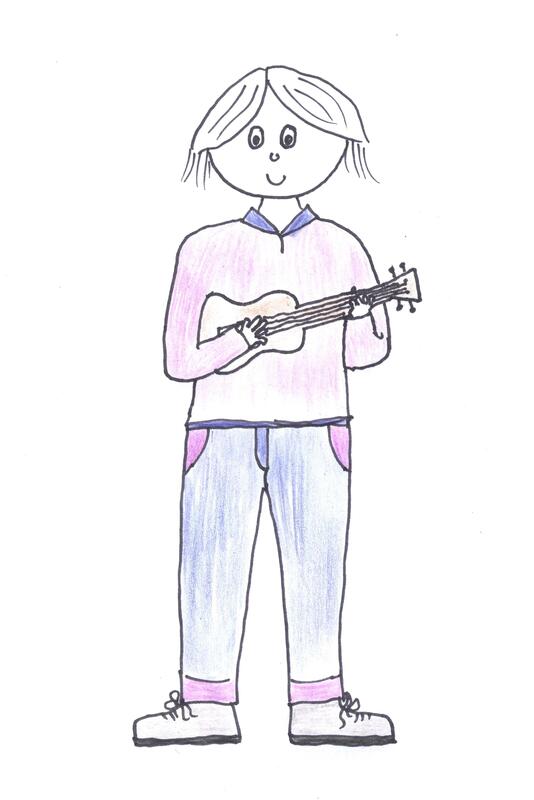 When Ukulele Me made an appearance recently, I gave a commitment to post some ukulele music in the not-too-distant future. Accustomed as I am to doing things the hard way, I’ve chosen to write an original song. Life has been a bit difficult lately but through it all I have been grateful for the gift of being able to express the unexpressable through the written word and through music. It’s a song about hope, the only thing you can cling to when the world turns dark. The sun will always be waiting to shine light into the deepest shadows. This song is dedicated to my friend Lisa who knows more than most about waiting for the sun. She’s here! 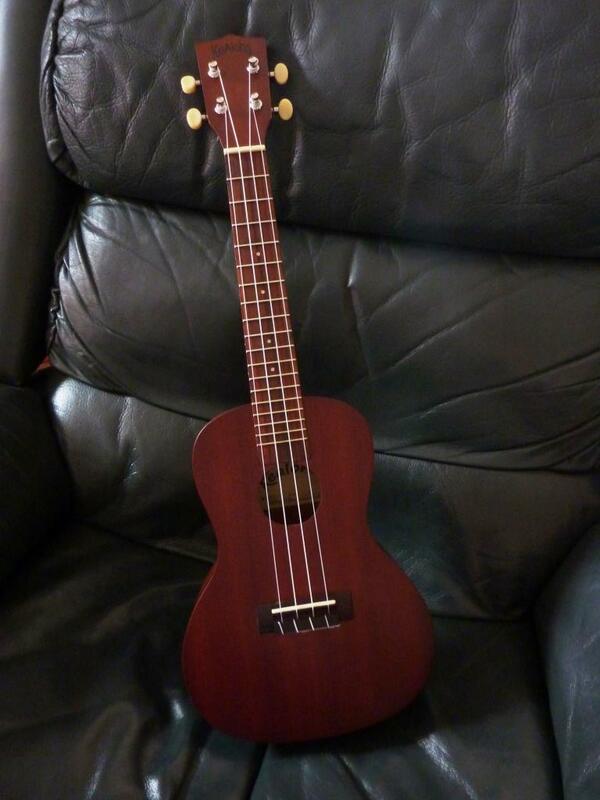 Ukulele Me has finally joined the clan. Translation: I bought a ukulele today. It may have been retail therapy, it may have been a flash of carpe diem, or maybe it was just a burst of madness. Some (The Husband mostly) would say that maybe I should finish learning how to play the banjo I bought two years ago before investing in yet another musical instrument. [Shrugs and points to herself] Jack of All Trades. 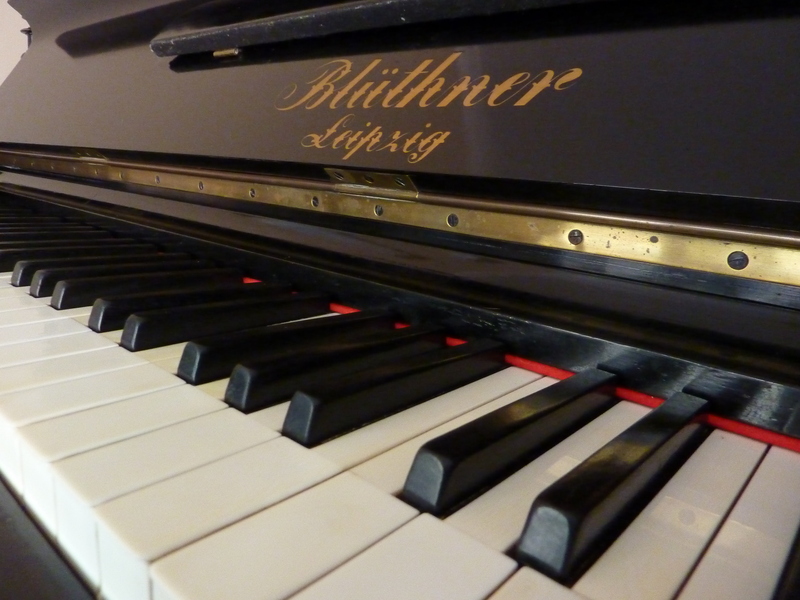 Piano (pɪˈanəʊ) noun: A place of solace, calm and emotional recovery. I play the piano. Well, it’s one of those many Kinda-Sorta skills I possess. I had lessons from about the age of nine until I gave it up at thirteen. I never sat an exam and my regular practice routine was to madly run through the pieces 30 minutes before my lesson. So I didn’t progress very far. After I gave it up, I didn’t go near the thing for about a year. Then my mother slyly bought me a music book of movie themes, me being a mad movie buff and all. It got me hooked again and I’ve been playing ever since. I’m still not particularly skilled and I don’t play in public, barring a brief stint as pianist with the church band. Very brief. The week a visiting preacher added a song I hadn’t practised and sang another at twice the speed I was able to play it was the end of my accompanist career. I’ve held onto that comment ever since. It’s probably the reason I still play with any regularity. Even if I can’t play with great skill, at least I can fill it with emotion. And playing the piano has become a place of feelings. My piano is an oasis of sanity in the craziness that is my life. 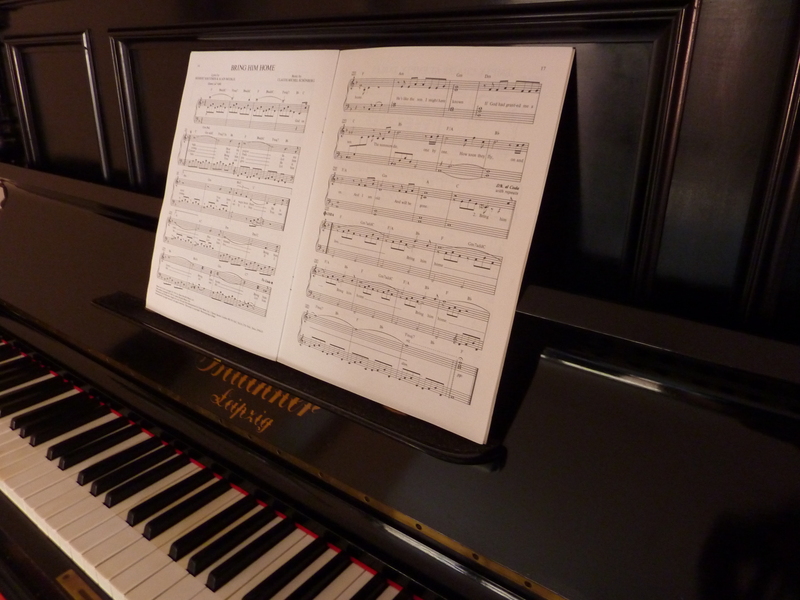 It can be hard to get piano time in a house full of demanding boys and a life full of demands on my time, so a visit to the piano can often be the sign of a desperate need to escape for a while. Physically, playing the piano invokes memories of easier times and simple childhood pleasures. It once belonged to my mother and it has a small warped spot on the lid where it was damaged when my mother’s childhood home caught fire. It is a part of my mother’s history. And it is a part of my own history. I remember standing at it, my eyes barely above keyboard height, tinkling away on the upper keys. A little bit older, I used to play records on the stereo and play along – sometimes in line with the music, sometimes as a harmonic addition. ‘Popcorn’, on an old 45, was a favourite. Musically, it helps me connect to emotions old and new. 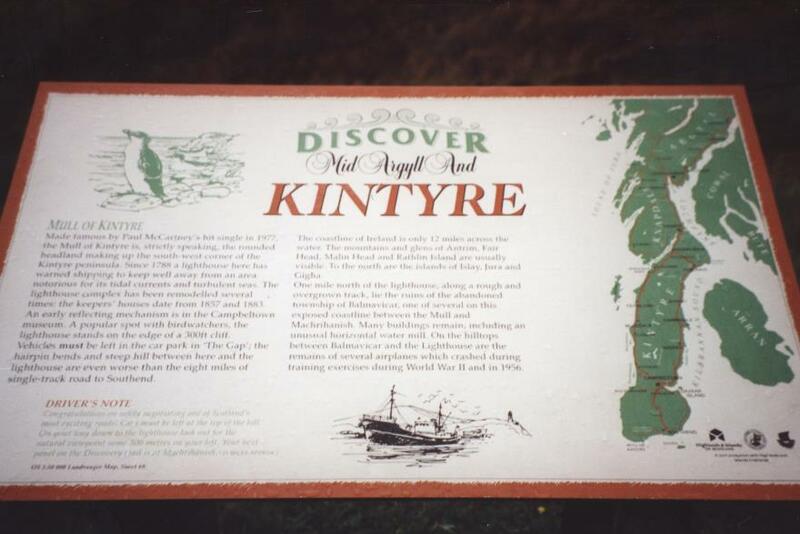 Mull of Kintyre – I’ll remember standing on the Mull, travelling alone in my 20s, and feeling the thrill of discovering the mist really did roll in from the sea. Bring Him Home – I’ll remember the first time I saw Les Misérables on stage and how magical and moving I found it. And then I’ll laugh at the memory of the next time I saw it, sitting in the cheapest of cheap seats in a theatre in the West End where I sat so high in the gods, I saw Enroljas get up off the back of the barricade after he’d died and walk off the stage. Vincent – I’ve always loved this song, love Don McLean’s music but now when I play it, I’ll confess I always picture the scene from the Doctor Who episode ‘Vincent and The Doctor’ when they take Van Gogh to the future to show him how famous he becomes. Written by Richard Curtis and with an uncredited performance by Bill Nighy, it is one of my favourite episodes and it is a scene that makes me cry every time. Sometimes I play my own compositions. (Don’t get excited – Jack of All Trades, remember?) It gives me time in my own head and I connect to the emotions I felt as each song worked its way out of my head and heart. 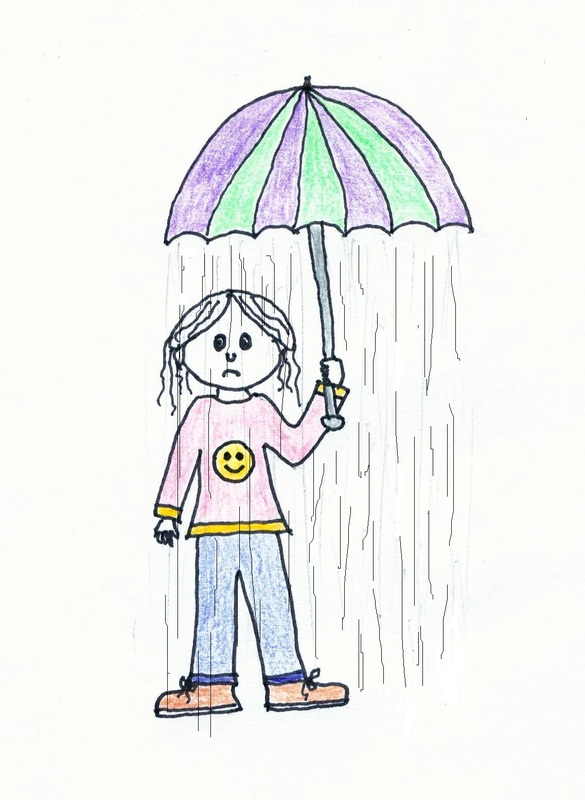 Songs written from pain, from joy, from love, from memories and sometimes just for fun. It’s a connection to both the past and the future. I’m very grateful to my parents for allowing me to ‘inherit’ this piano when I moved into my own home all those years ago. I couldn’t possibly have lived without one in the house but it means so much more to have one that is also connected to my past. 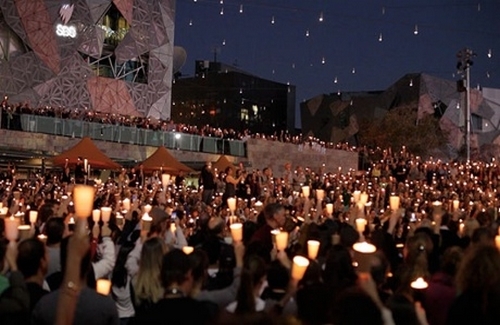 On Sunday 23rd of February 2014, an event called Light The Dark was held across Australia. Tens of thousands of people gathered in large crowds and small groups, in capital cities and country towns, to hold candlelight vigils in memory of Reza Barati, a 23-year-old Iranian asylum seeker who was killed in the Australian detention centre on Manus Island in Papua New Guinea. It was also a protest at the inhumane levels our recent governments on both major sides of politics have stooped to in their asylum seeker policies. It was an incredibly moving experience and while many tears were shed, there was also hope. Hope that the voices of compassion will be heard. Hope in the knowledge that we are not alone. Hope that a movement of people can and will bring about change. Sometimes the written or spoken word fails me. Sometimes the only way I can respond to feelings felt deeply is through song: “Light The Dark” – a song of light and hope in a time of darkness. I took Neil Gaiman at his word in 2013 and did a number of things that scared me. It’s not that I joined the Peace Corp and went to a war zone but I pushed myself to do things that were well outside my comfort zone. I left a highly comfortable and easy job to venture into a career where I really had no idea what I was doing. 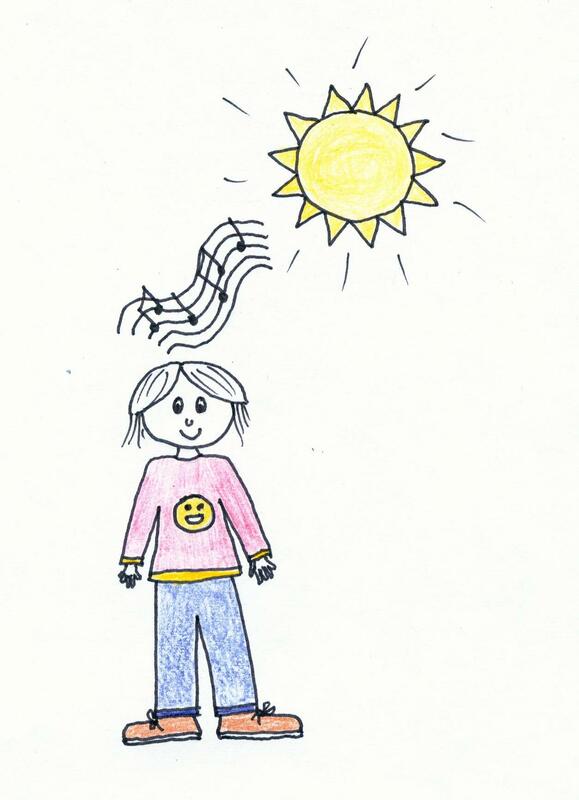 I started a blog, recorded some of my own songs and put them on SoundCloud, sang a solo for the first time at my community singing group, submitted a book to a publisher and attended a number of workshops that pushed me into unfamiliar territory. All of these things frightened me but also, once achieved, brought great joy. I usually prefer not to make New Year resolutions. I don’t need a year of guilt that I’m not doing what I promised myself I would. I tend to be the Make It Up As You Go Along type. But for 2014, I resolve one thing: To continue to do the things that scare me most and to always find the joy. There’s a quote, often attributed to Mark Twain (falsely as it turns out), about sailing out of the safe harbour and pursuing your dreams. 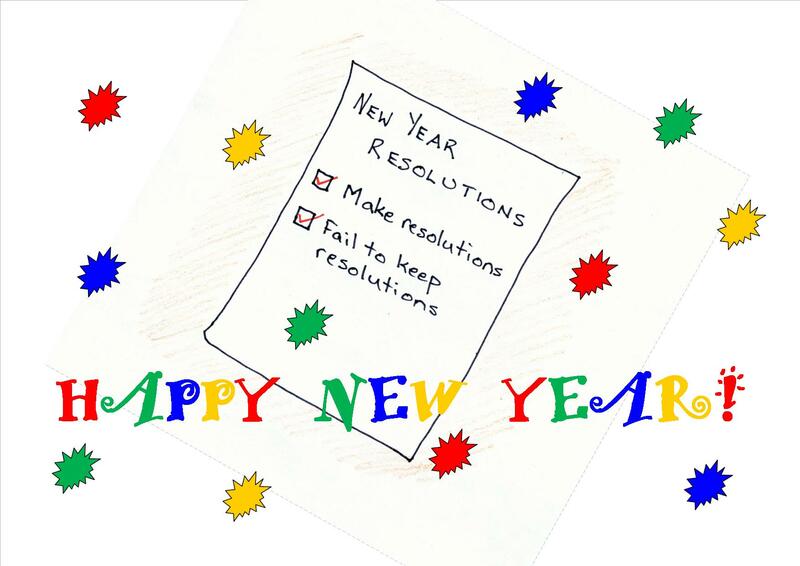 This is my resolution for the new year and my wish for you. Chase your dreams and find your joy. may your trade winds always be favourable. This year, some of my friends decided a non-celebratory birthday was unacceptable so they kidnapped me and gave me a birthday celebration anyway. It made me wonder what I’ve done in my life to deserve them. Do we get the friends we deserve? Is there a Friendship Karma? A Buddy Balance Sheet? Do the friends you get measure up to the friend you are? If there is a balance sheet, I think I’m in the red. I’ve been blessed with friends far in excess of what I deserve. Some friends have come into my life when I’ve needed them and exited when I no longer did. Some have come into my life and stayed. Even the Poor Choice friends of my youth have served a purpose, showing me the lifestyle I didn’t want and pushing me towards new friends who made me feel safe instead of scared. I’ve certainly tried to be a good friend but at times I’ve failed, as I suspect we all do at some point in our lives. Lack of contact, being unavailable and, worst of all, hurtful words spoken out of thoughtlessness have all been committed by me. Perhaps it’s the errors we make that show us which of our friends are the stayers. I feel an eternal debt to those friends who have forgiven and forgotten the mistakes I’ve made and stuck by me. I can’t imagine a world without friendship. While your family is meant to love you, friends choose to love you. They choose to spend time with you. And they are often the ones who know the Real You, especially the Lifelong Friend. Lifelong friends have seen you at your best and at your worst, they’ve shared your growing up, your life-changes, your highlights and your lowlights. That doesn’t mean that lifelong friends only arrive in childhood. Sometimes they appear later in life but come to know you so well it’s as if they have been a part of your life forever. I wrote this song for my friend Carolyn for her birthday a couple of years ago. The words are equally applicable to so many of my friends. Friends I continue to do my best to deserve.